The number of people suffering from chronic pain all over the world is really alarming. What do such people require is a safe, reliable and effective Pain Management Programme. We are running a successful Natural Pain Management Clinic In Melbourne Australia, and in case you too suffer from chronic pain, do contact us. Many people are living with chronic pain. However, acute pain is well managed in western medicine but they are failing to manage chronic pain. Furthermore, these medicines are failed to cut the root cause of pain. In another words, they are treating you just symptomatic ways. There is more dangerous thing to know that if you are taking painkiller on regular basis, painkiller itself cause many problems as its adverse effects. You will experience burning sensation and some of painkillers cause ulceration in stomach. Pure Herbal Ayurved Clinic, one of the natural Pain management clinic in Melbourne try hard to solve these problems. This Pain Management Clinic In Melbourne Australia, has some natural techniques researched and time-tested since 5000 years. These techniques and methods are part of ayurvedic science and known as panchkarma therapies. You can get complete assessment of your body type during consultation and musculoskeletal assessment. Our Pain Management Programme will help you to know exact cause behind the disease. Discover an integrated approach to painful condition. 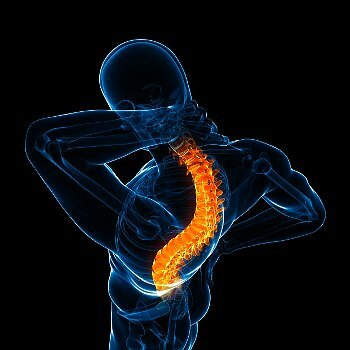 Your package includes nutritional and natural therapeutics, mind body techniques, immune system modulation and musculoskeletal assessment. We, at our Pain Management Clinic In Melbourne Australia, provide the best possible pain management to improve your physical, psychological and social functioning. Best organic ayurvedic herbs will be prescribed as per person’s body constitution and specific symptoms. Ayurvedic herbs are different for each person rather than same medicine for all. Our Pain management clinic in Melbourne has given stress on natural measures to reduce pain. You can consult a doctor for more details of your particular type of pain and its natural treatment. For chronic pains, panchkarma is the best therapy worldwide and it’s an integral part of our Pain Management Programme.